The focus for a golf specific website design was interactivity. Through images, videos we tried to create an experience as if you were on the golf course. 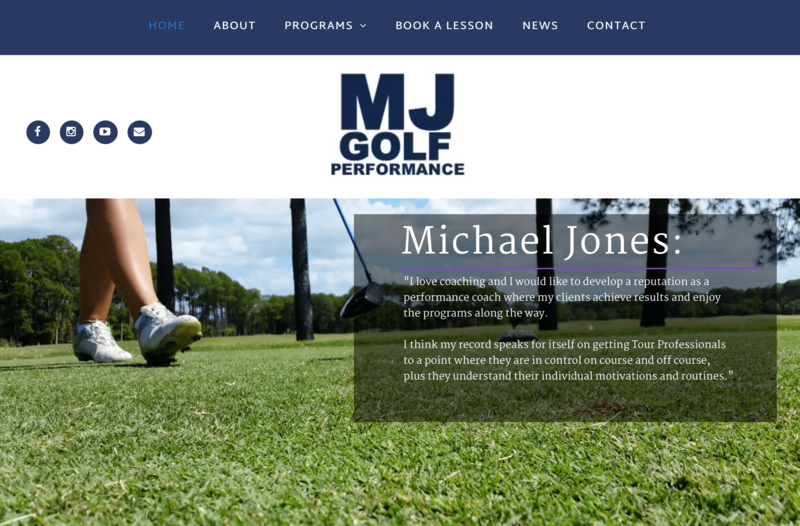 This promo was made to show the pillars of MJGolf Performance. “Have you ever wondered what your ball would see?” Seeing the beautiful golf course and movement from above helped us creating a better user experience and establish the location.